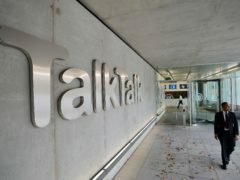 TalkTalk has reported that customers in the Dundee area are experiencing a total loss of service. 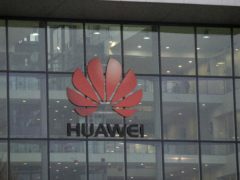 Rural Scotland and Wales remain the worst areas in the country for average broadband connection speeds, but parts of central London and Kent also struggle, new research from consumer group Which? suggests. 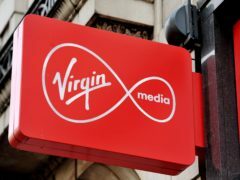 Half of British households could switch to faster broadband today, according to Ofcom, as the regulator announced proposed new rules that would make internet providers tell customers about their best deals. 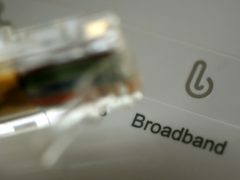 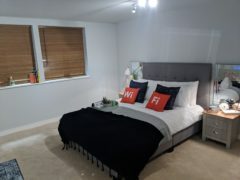 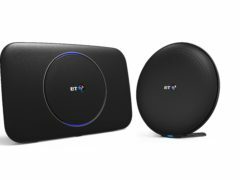 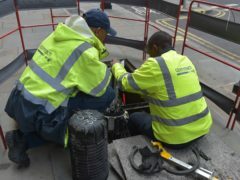 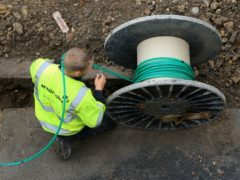 BT has revealed a new home broadband system it claims “guarantees” a strong, reliable connection in every room of the home.